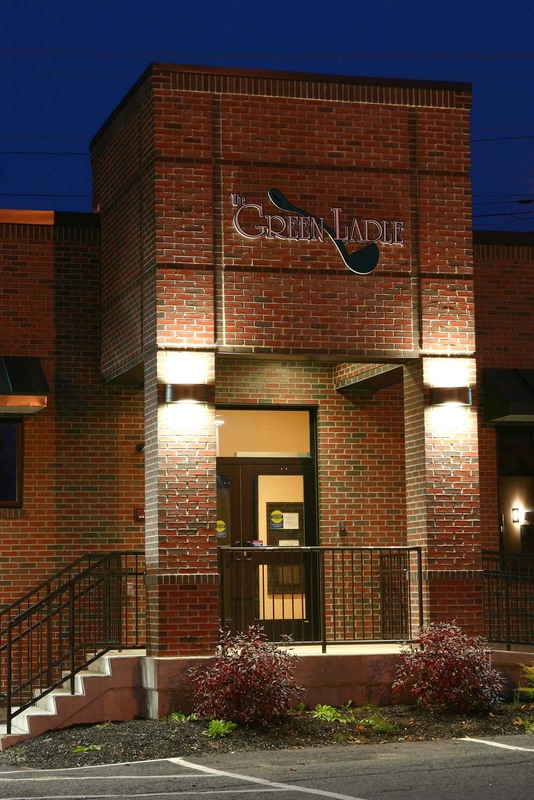 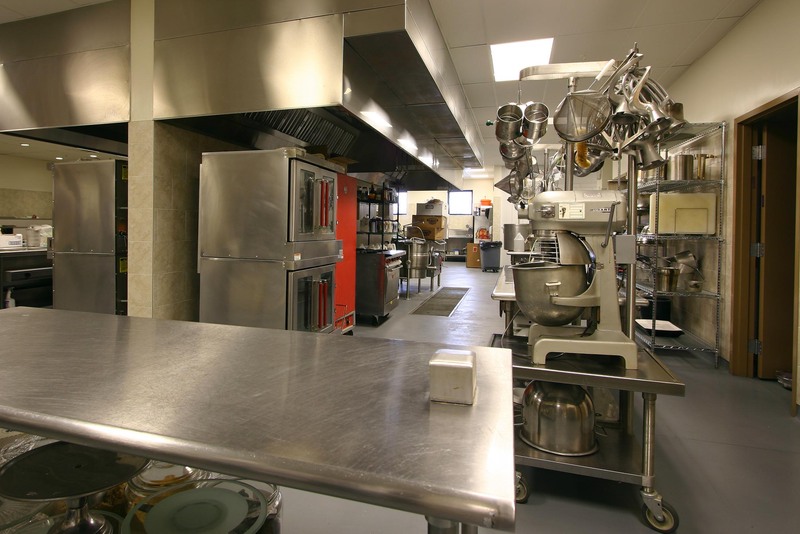 This new culinary arts facility is the home for the Green Ladle which services the Lewiston Regional Technical Center program focusing on the Culinary Arts. 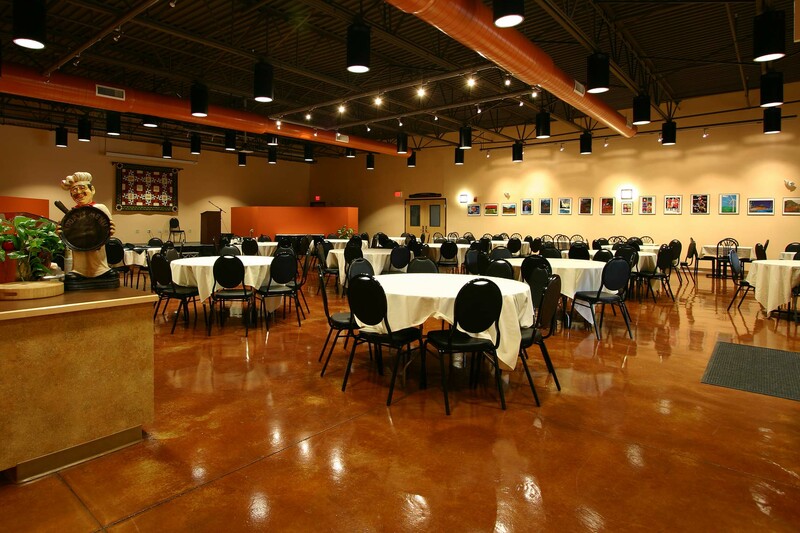 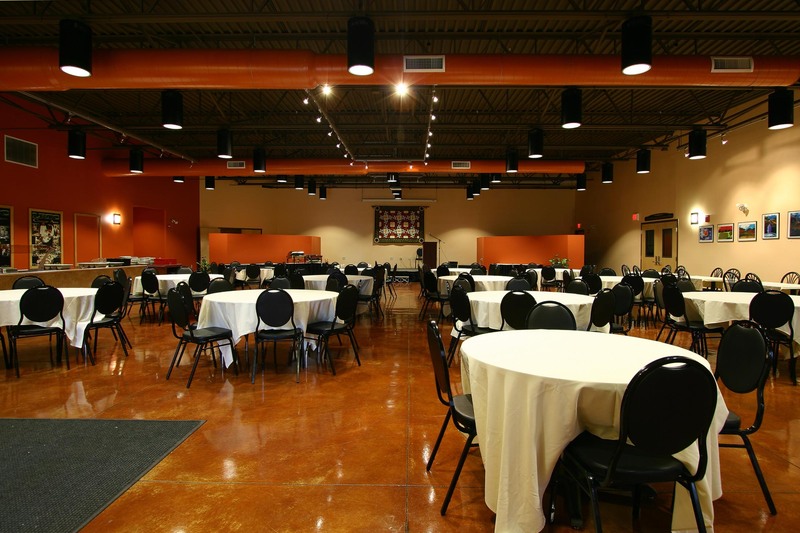 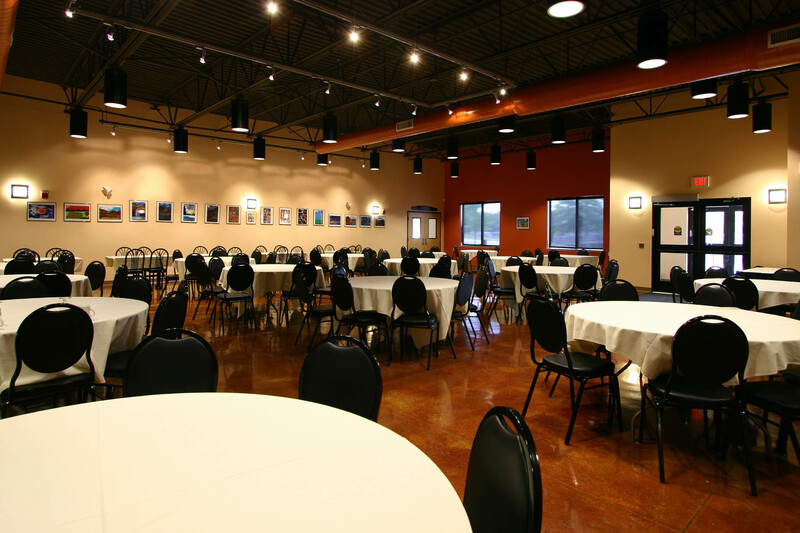 The facility contains a 200 seat dining room and two adjacent conference rooms. 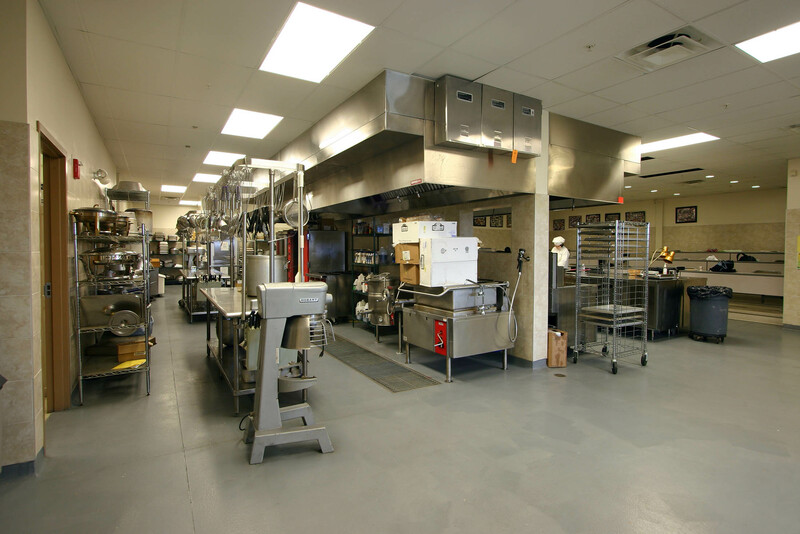 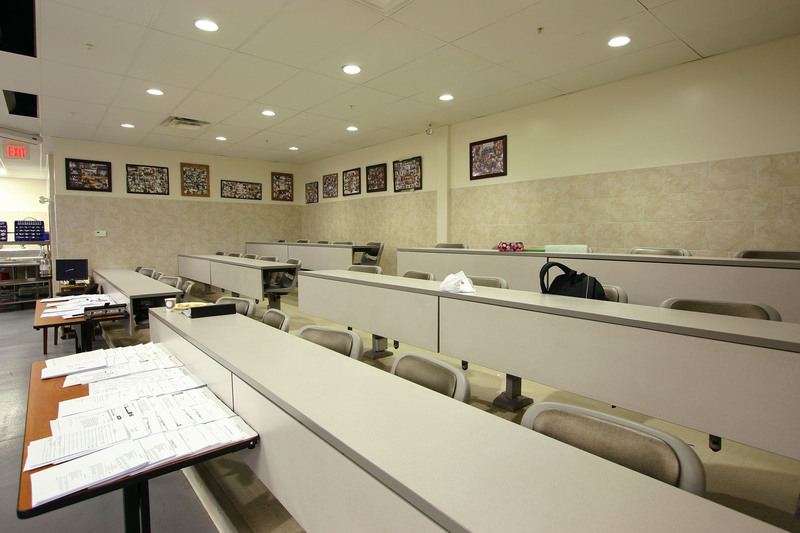 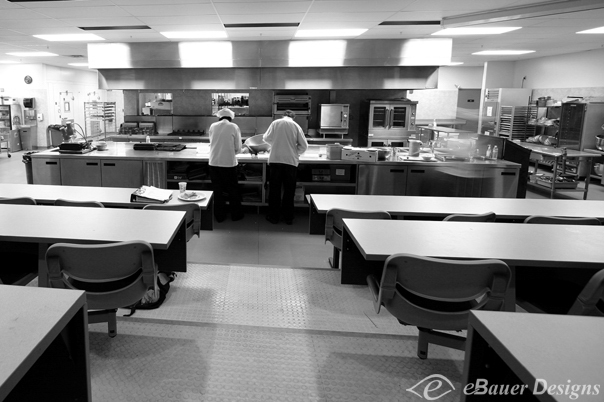 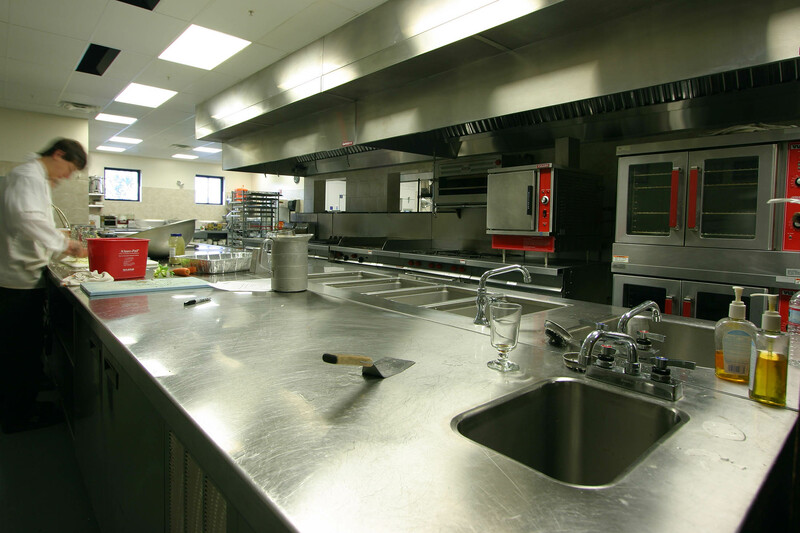 The large commercial kitchen is a complete working commercial kitchen and includes tiered student seating to encourage interaction between the students and faculty in the non-classroom environment. 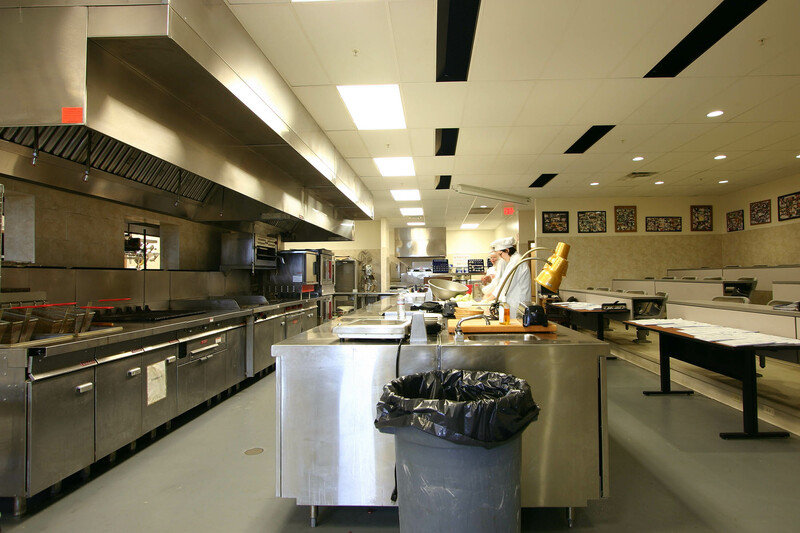 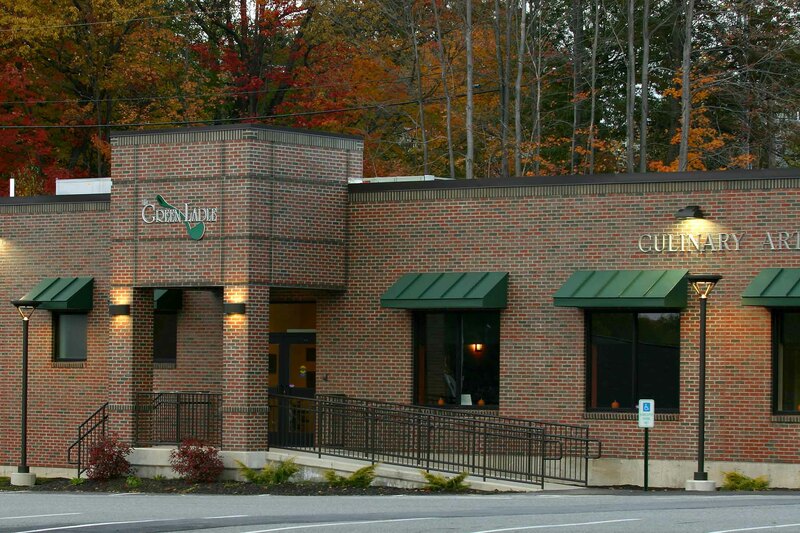 The school opens the restaurant to the general public on Thursdays and Fridays during the second semester of the school year.